Gent Visick were appointed by Gregory Property Group to provide advice in respect of this site off Junction 40 of the M1 Motorway in 2015. This would be one of the first speculative schemes to be built in the region without recourse to public sector assistance. 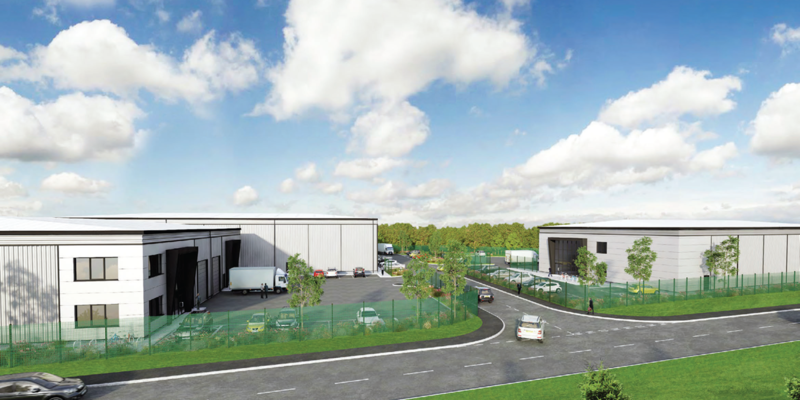 The estate would comprise three detached new build industrial / warehouse units, two being 12,100 sq. ft and the other being 32,300 sq. ft.
A pre-sale was secured on the 32,300 sq. ft unit to packaging supplier Simpson Packaging and the final 2 units were sold to architectural hardware company The Monaghan Group and dessert manufacturer Cardium Products Ltd respectively. 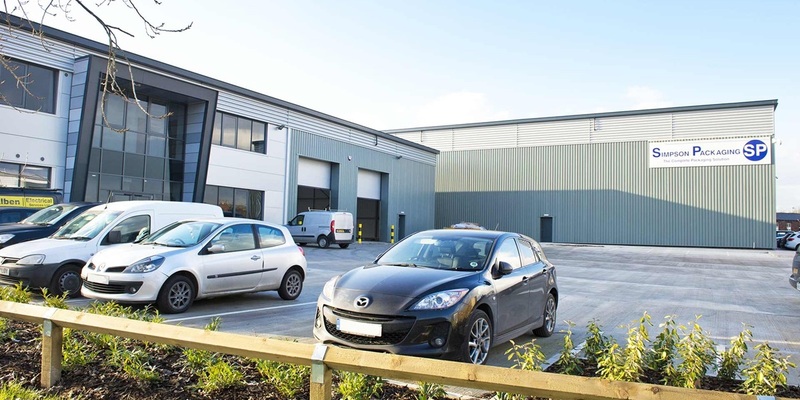 Andrew Foggitt, director at Gregory Property Group, said: “We are delighted to complete these transactions at Ossett 40 which has been a very successful venture for us.